Make sure to leave all the comments by Friday 22.12.2017 12 PM EST. 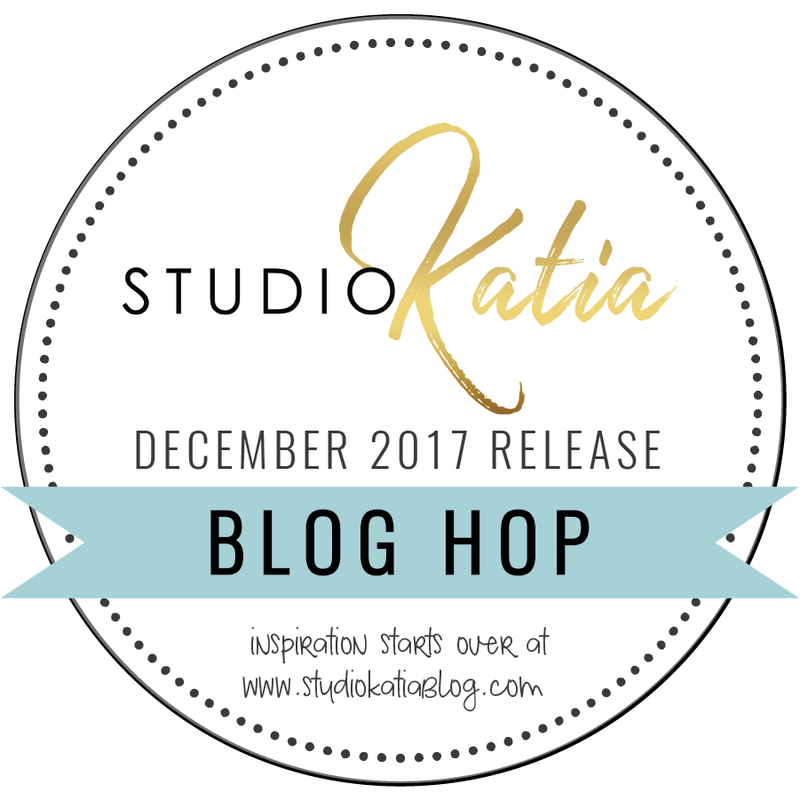 All winners will be announced on December 24th, 2017 on the Studio Katia Blog. Second giveaway! 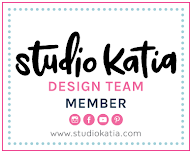 I’m also giving away $20 CAD gift certificate to Studio Katia store. I will randomly choose a winner from comments left on my instagram post. Please leave a comment there by 22.9.2017 for a chance to win it. I will announce the winner on instagram few days later. Druga nagradna igra pa je ta, da bom enemu izmed komentatorjev na mojem instagramu podarila vrednostni bon Studio Katia v vrednosti $20 CAD. Vse kar moraš narediti je, da komentiraš pod sliko na mojem instagramu, do 22.12.2017. Zmagovalec bo izbran izmed tistih komentarjev in bo objavljen nekaj dni bo zaključku nagradne igre. Hvala, da me spremljaš in upam, da boš uživala v skakljanju! 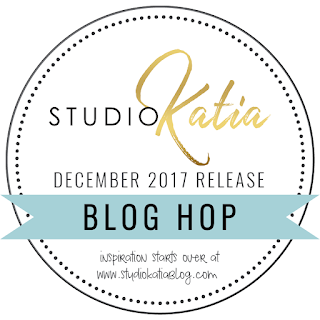 Thanks for visiting my blog and I hope you will join our blog hop! 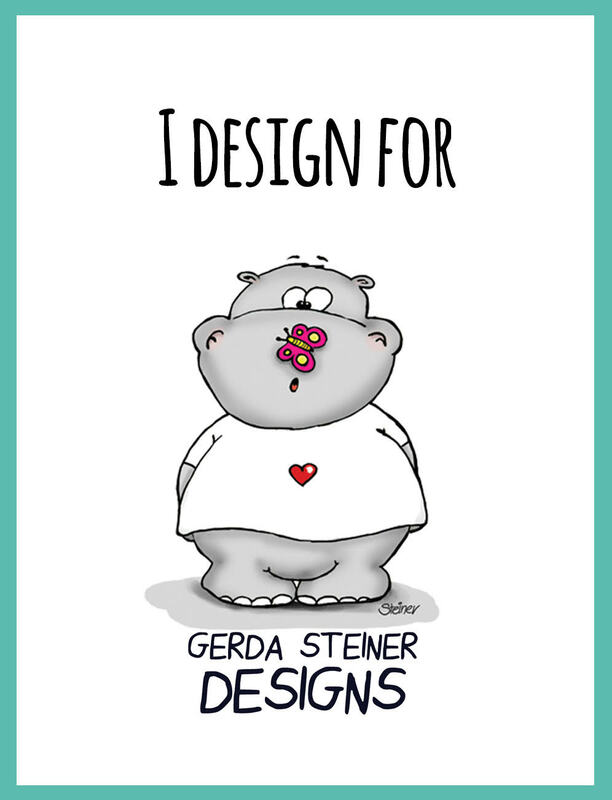 Bright bold and beautiful card :) Love it! Absolutely gorgeous!! Love the bold pink you used. Those flowers make me wish it was springtime already, they're so beautiful. That card needed no other embellishment but those pretty flowers. Love those gorgeous blooms! Beautiful coloring on your lovely card! Beautiful watercolouring of these stunning blooms! Čudovit cvet, enkratno pobarvan. Dobra odločitev, da si dodala le majhen napis. I love your use of such beautiful rich color! Stunning! Oh my!!! This card is absolutely stunning!!! Great technique!!! Pink over white with great colouring skill what an amazing card..love it so much. 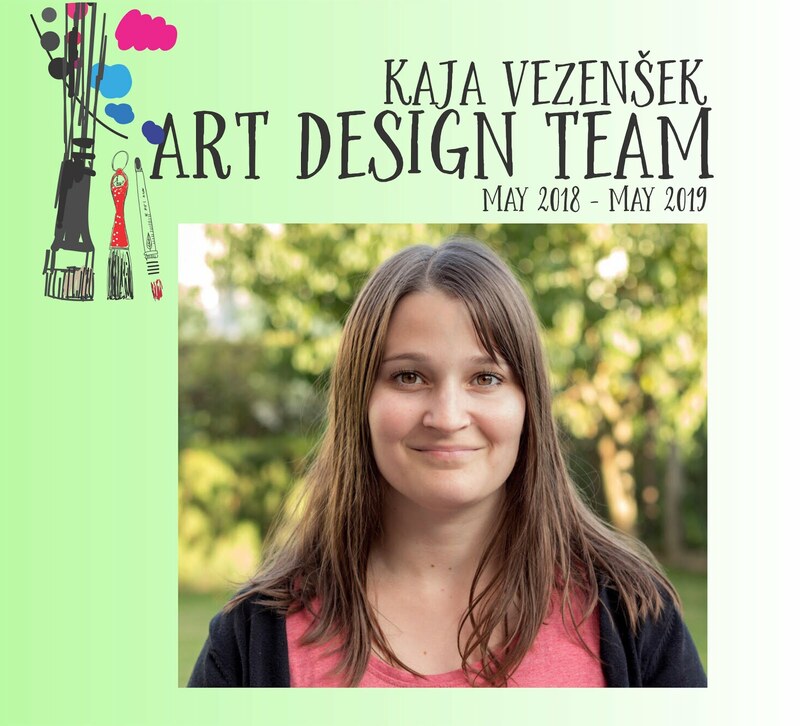 Your card is gorgeous Kaja. 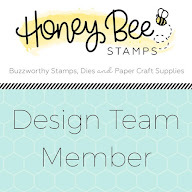 Thanks for the over view of the release, I cannot get enough of those beautiful sequins and seeing my fave stamp set from this release...Floral Trimmings....ahhhhh, so GORGEOUS! Beautiful job coloring those blooms! Love this stamp. You did an amazing job watercoloring the flowers. The card is gorgeous! Uau, kako čudovite so te rožice in tako krasno si jih pobarvala. Bravo! Kaja, your blooms are gorgeous; perfect stars of the stage! WOW! OH wow, how gorgeous is that! What a beautiful card. Your coloring is wonderful. Zelo lepa. Všeč so mi živahne barve in seveda sam odtis je prekrasen. Beautiful card with amazing colouring. Your colour palette is lovely. Thanks for the release video and inspiration. Your card is so lovely. Your coloring, so vibrant. Thanks for sharing this. So clean, crisp and pretty! 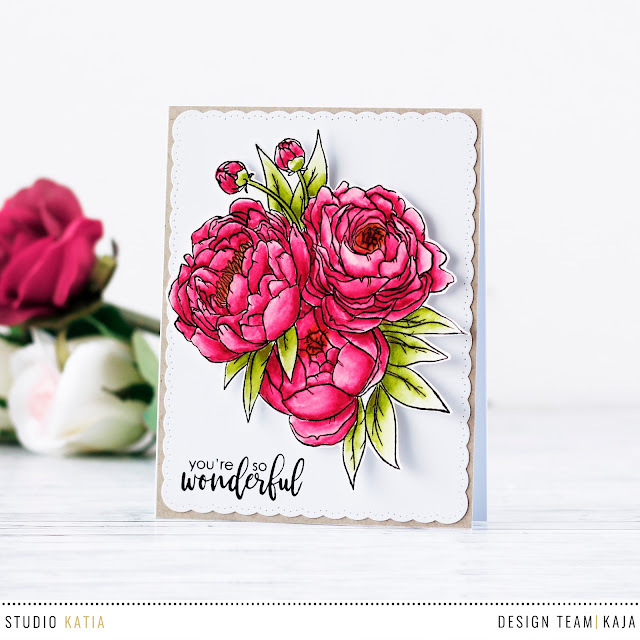 Your card is beautiful...such stunning coloring on the image! Happy holidays! Somehow I guessed that you would be going for the florals! And why not, when you do them so very well? You did an especially excellent job with the shadowing of the top flowers onto the bottom flower; it really looks like it's behind the others with such a natural shadow. Well done! 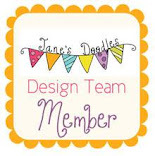 Thanks for sharing your beautiful card with us!